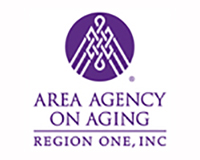 What is the Arizona Association of Area Agencies on Aging? 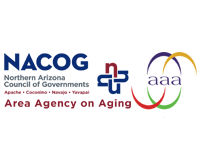 AZ4A is the Arizona Association of Area Agencies on Aging, a statewide network of seven regional agencies that address the needs of seniors and individuals with disabilities, as well as their families and caregivers. 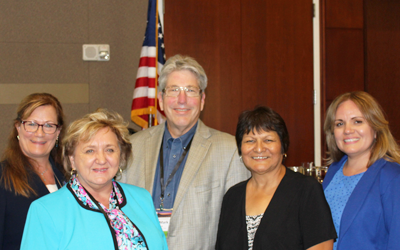 AZ4A’s mission is to lead Arizona in aging successfully through innovative resources, collaborations and advocacy. 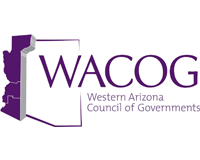 Advocating, planning, coordinating, developing and delivering services for the people of Arizona. 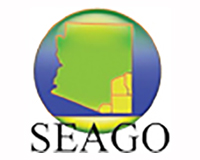 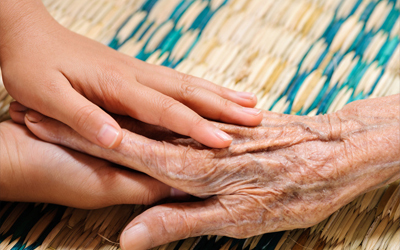 Arizona’s Area Agencies on Aging The different Area Agencies on Aging across Arizona provide a range of programs and services that enhance the quality of life for the residents in their regions. 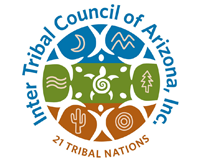 Please don’t hesitate to contact us to learn more about AZ4A and our advocacy efforts, educational resources, and access to aging services. 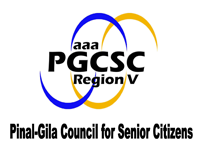 AZ4A is the Arizona Association of Area Agencies on Aging (AAAs), a statewide network of seven regional agencies. 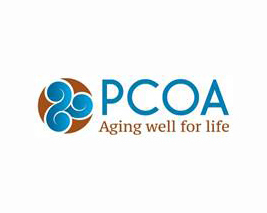 Our mission is to lead Arizona in aging successfully through innovative resources, collaborations and advocacy.